The brain is protected from the entry of unwanted substances by means of the blood-brain barrier (BBB) formed by the brain microvasculature. This BBB is composed of non-fenestrated brain capillary endothelial cells (BCECs) with their intermingling tight junctions. 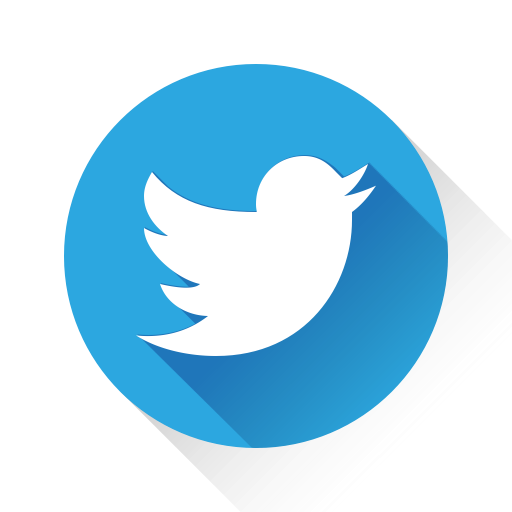 The presence of the BBB is a huge obstacle for the treatment of central nervous system (CNS) diseases, as many potentially CNS active drugs are unable to reach their site of action within the brain. In vitro BBB models are, therefore, being developed to investigate the BBB permeability of a drug early in its development. The first part of the thesis involves the establishment and characterization of an in vitro BBB models based on primary cells isolated from the rat brain. Co-culture and triple culture models with astrocytes and pericytes were found to be the superior to mono cultured BCECs with respect to many important BBB characteristics. In the second part of the thesis, the ability of turning BCECs into protein factories is investigated using a non-viral gene carrier. Transfection and protein synthesis of BCECs cultured with confined BBB properties were found to be feasible without disrupting the BBB properties, although it was not possible to demonstrate protein secretion of recombinant therapeutic polypeptides from BCECs. 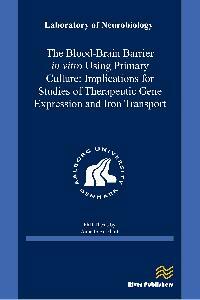 The third part of the thesis involves iron transport at BCECs, and the study of the transferrin receptor as a carrier for transport into the brain. The transferrin receptor is expressed by the BCECs and is involved in the uptake and transport of iron across the BBB. 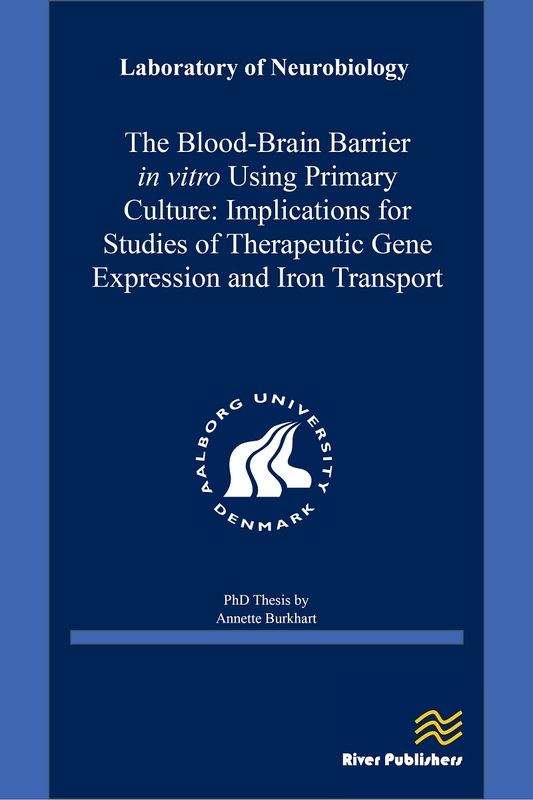 Expression of iron-related proteins was investigated at the BBB and it was possible to show expression of the essential iron transport protein; transferrin receptor, ferrireductases, divalent metal transporter 1 (DMT1), ferroportin and ferrooxidases, which was additionally confirmed in brain capillaries isolated from rats. In addition to astrocytes, pericytes were found to be a source of ferrooxidase activity within the brain, indicating that both of these cell types could be implicated in the control of iron release from BCECs and further transport into the brain. The exact pathway for iron transport by the transferrin receptor within BCECs was not fully elucidated, but two pathways seem possible.